The Stay Metrics driver engagement platform helps engage, reward, and keep your best drivers. Of the little over 3000 drivers hired by carriers we monitor in January 2018, only 39.3% made it 365 days with their carriers. Are your drivers prepared for Roadcheck 2018? Do they have 5 minutes to spare? The Commercial Vehicle Safety Alliance (CVSA) has announced that Hours of Service will be the focus of the 2018 International Roadcheck. Stay Metrics is making this complimentary training module available to all carriers and drivers to help them prepare for Roadcheck. Drivers can use this link on any device to refresh their knowledge of Type 1 inspections and Hours of Service. The module, also called an e-nugget, takes about 5 minutes to complete and includes a self-test. 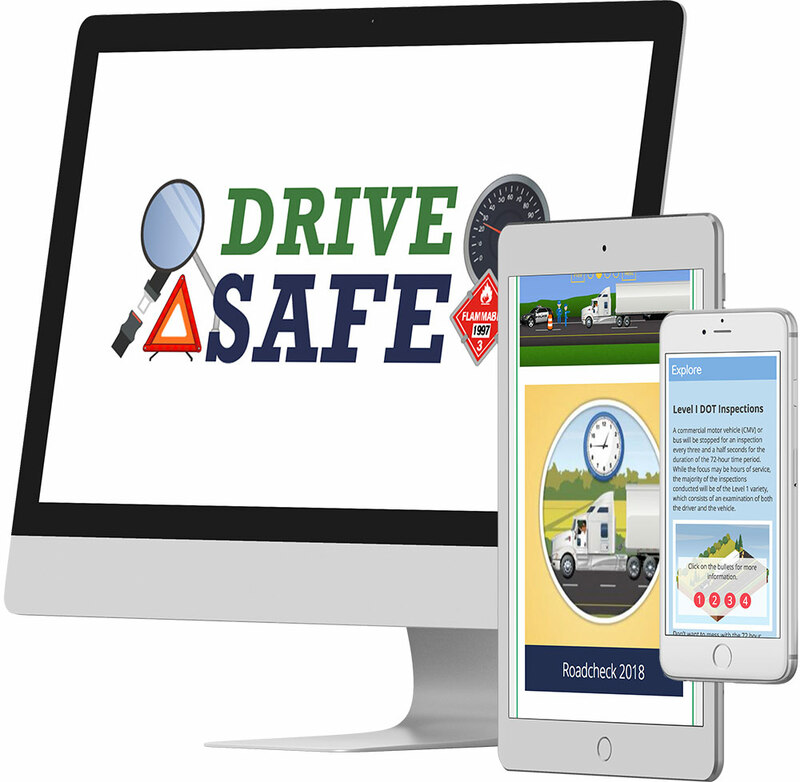 Try the Roadcheck 2018 – no login required, and no cost. Please feel free to share this link with your colleagues and drivers. It’s our way of helping to support your safety efforts during Roadcheck 2018.